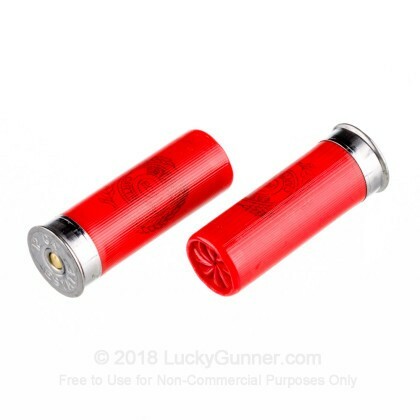 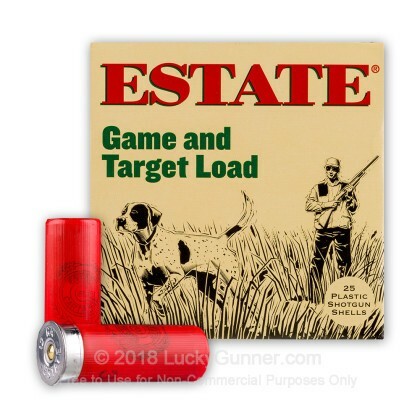 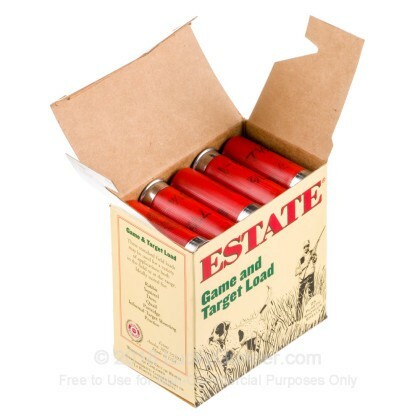 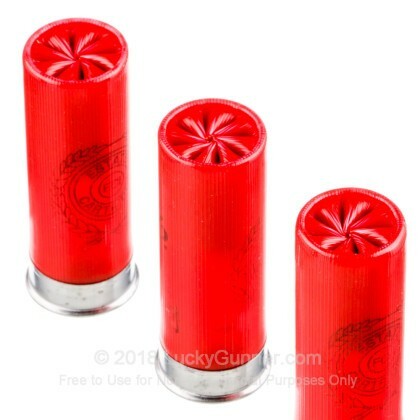 Estate Cartridge's Game and Target 12 gauge #7.5 load combines reliable components with modern technology to make a shotshell load that gives you great results every time. 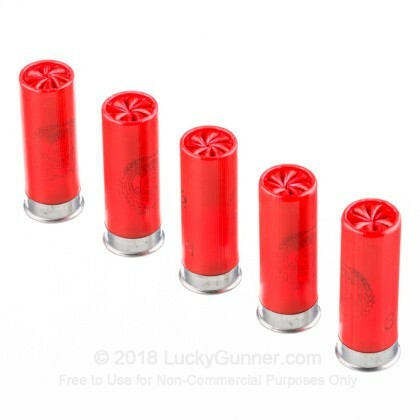 From the clean progressive-burning propellant to the uniform primers to the hard hitting and uniform shot, you'll know what you'll be bringing home as soon as you pull the trigger, dinner or a trophy. 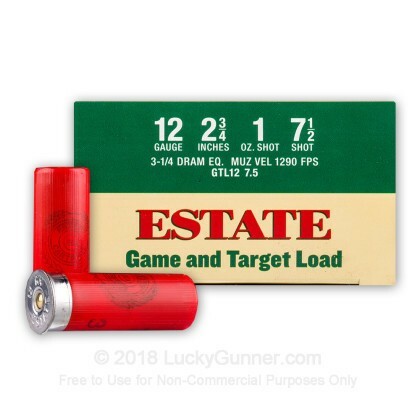 Built from quality components, these cartridges will deliver great performance at a great price.